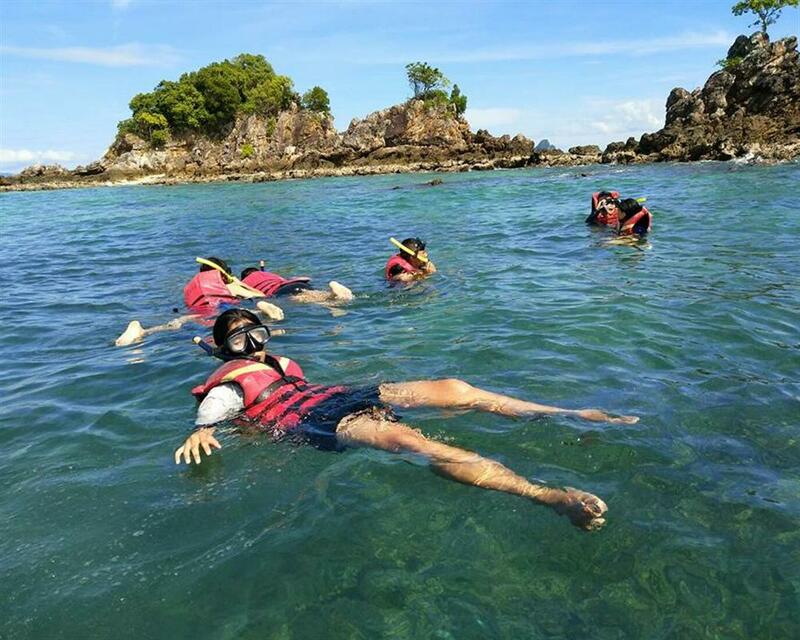 This full day trip to Khai Islands is perfect for a family vacation. 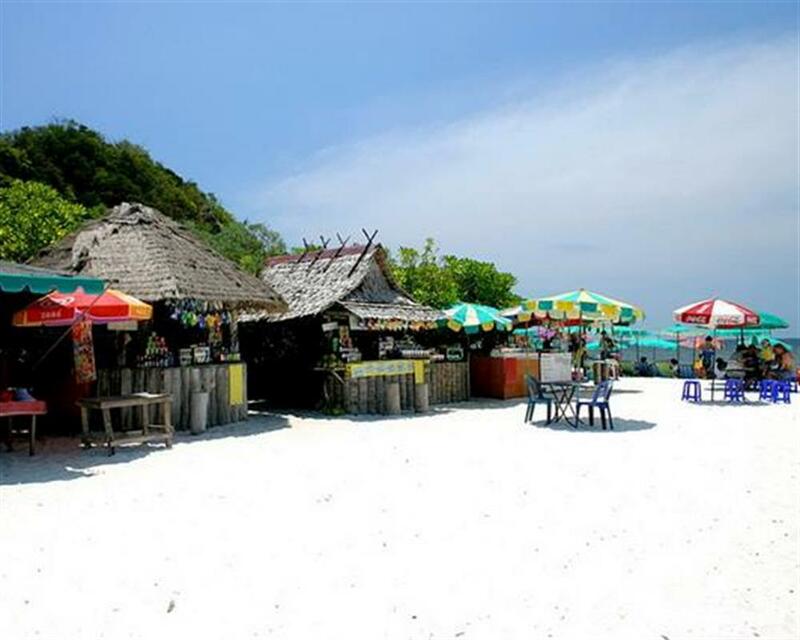 You will explore three small islands, which are Khai Nok, Khai Nak and Khai Nui. 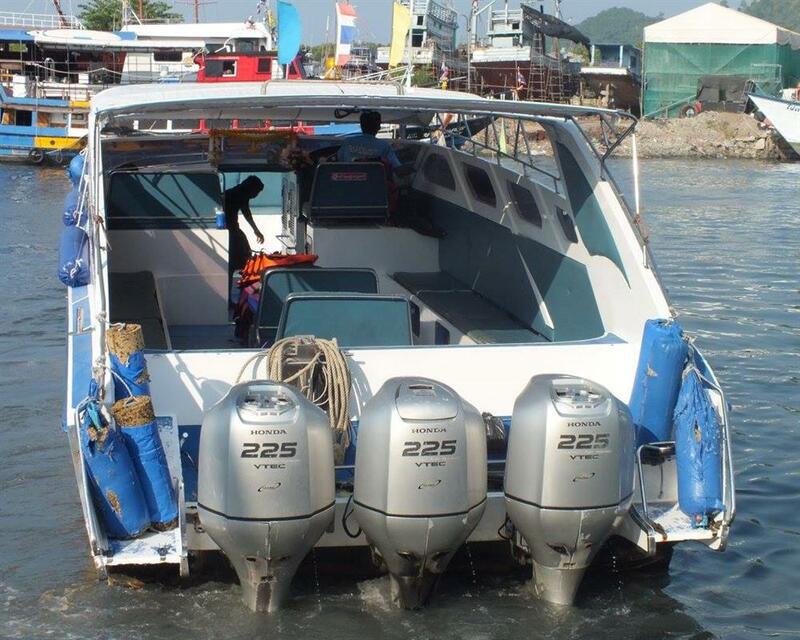 We can reach from one island to another just 15 minutes by speed boat. 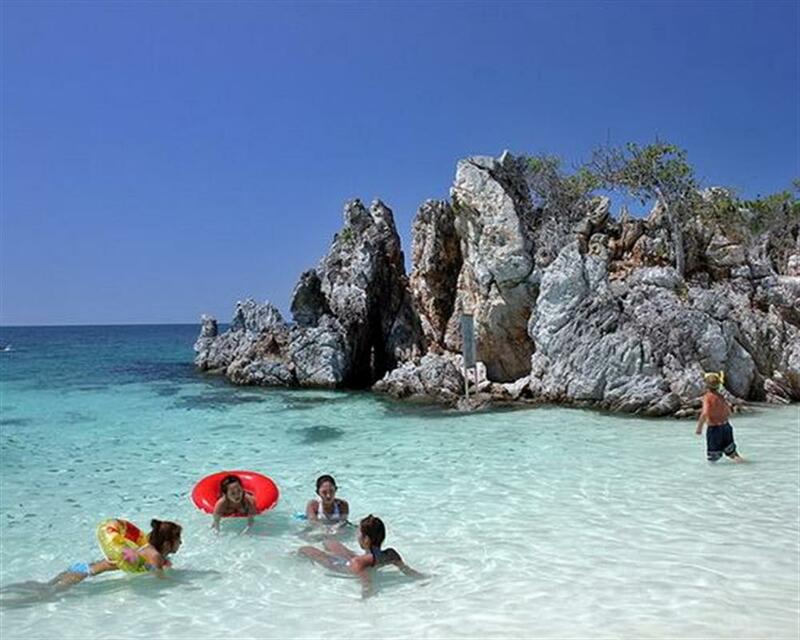 The islands are surrounded by crystal clear water and offer incredible tropical fish collection with natural rock formations, coral and sandy beaches. 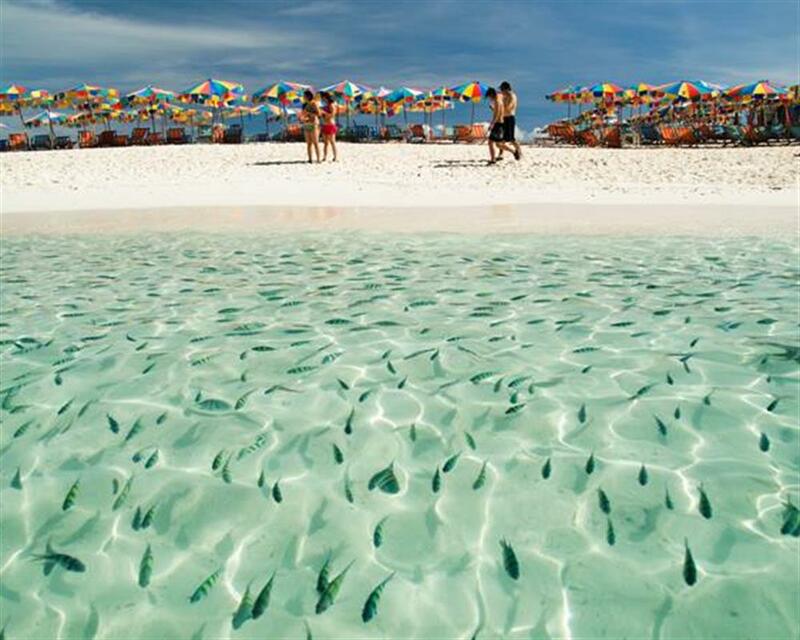 The shallow water around the island is safety for the kids to enjoy swimming and feeding fishes. 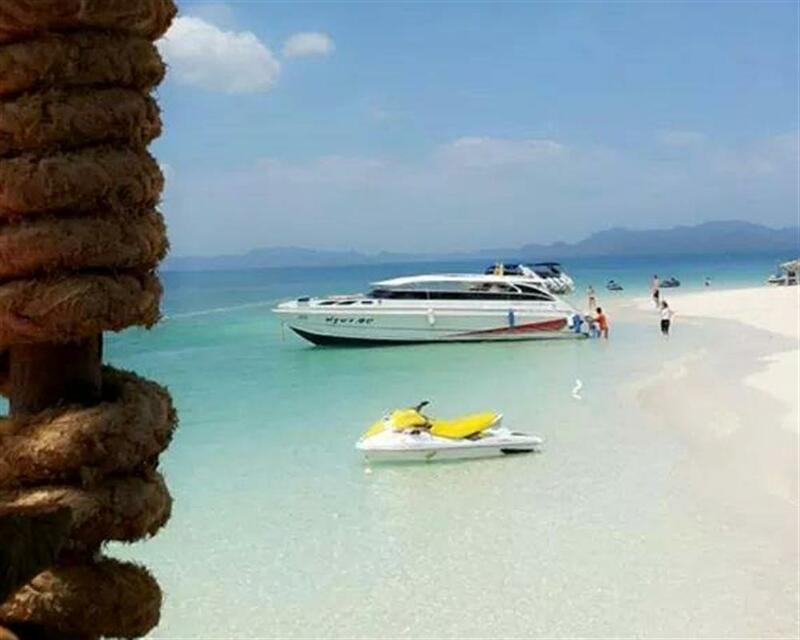 The excursion of full day trip to these beautiful Islands by speed boat is totally inclusive of round trips hotel transfer, lunch box, soft drinks, seasonal fruits, snorkel, English speaking guide and life insurance. 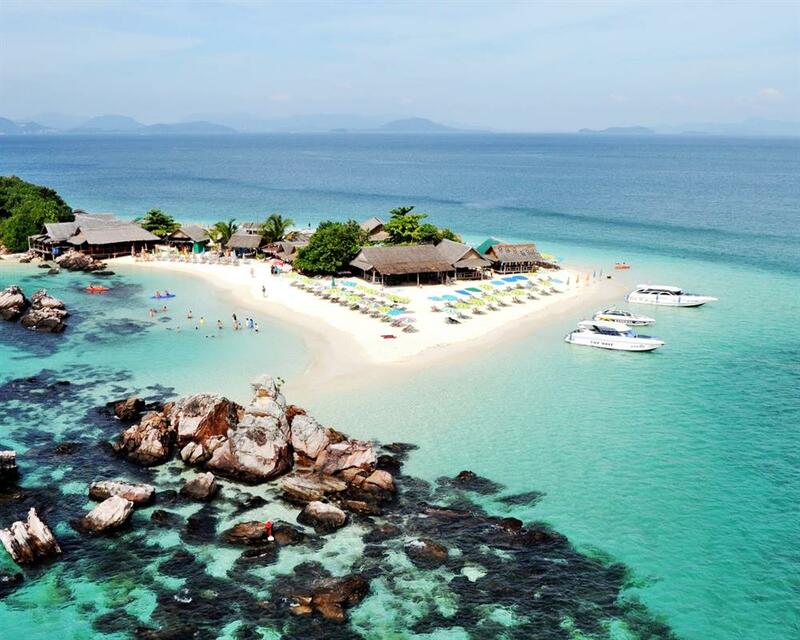 Spend your time at Khai Nui Island where has great colorful fishes and enjoy snorkeling around the island. 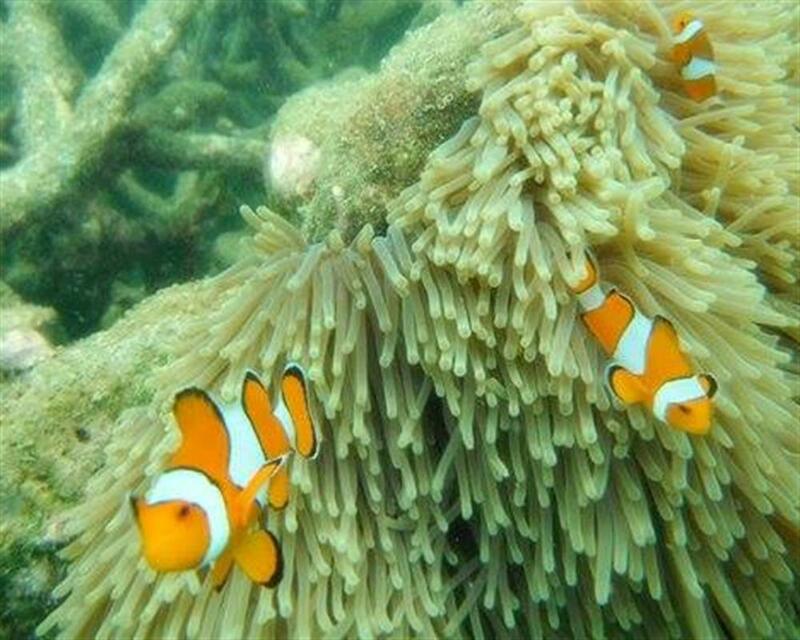 Snorkel on Khai Nai Island where you can enjoy swimming, snorkeling, relaxing and feeding fishes. 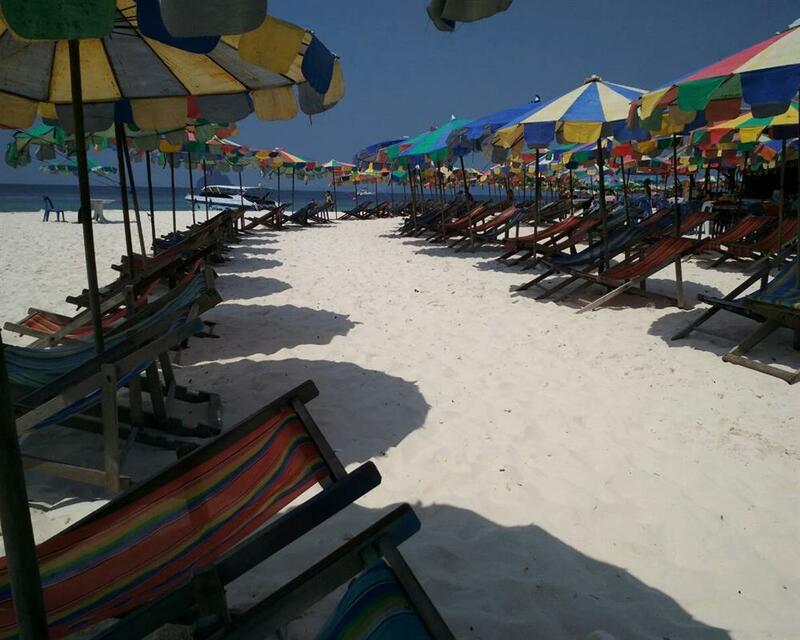 Relax on white-sandy beach on Khai Nok Island where you can swim in crystal clear water. 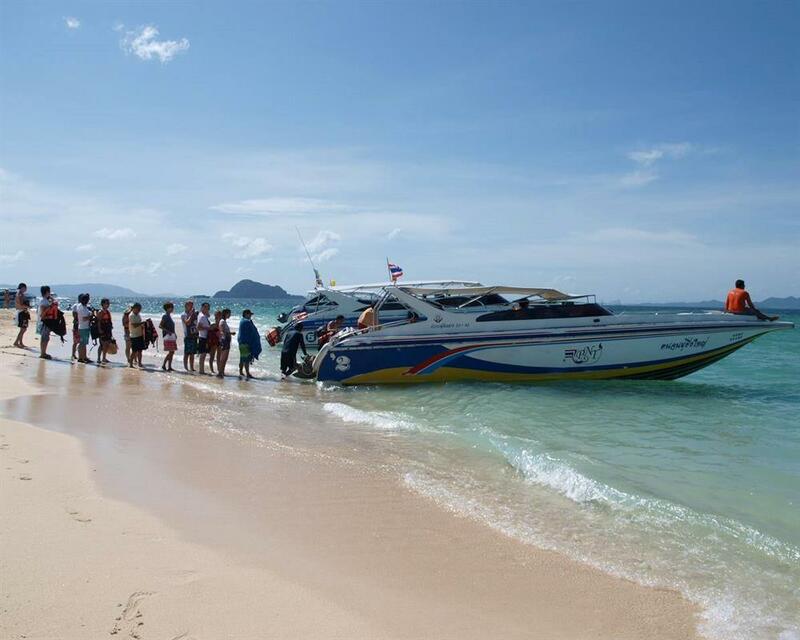 Round-trip transfer from / to hotel in Phuket (others areas please check before booking). Half Day: Start time 07:15 am - 12:00 pm. and 12:00 pm - 17:00 pm. | Full Day: Start time 08:20 am - 17:30 pm. 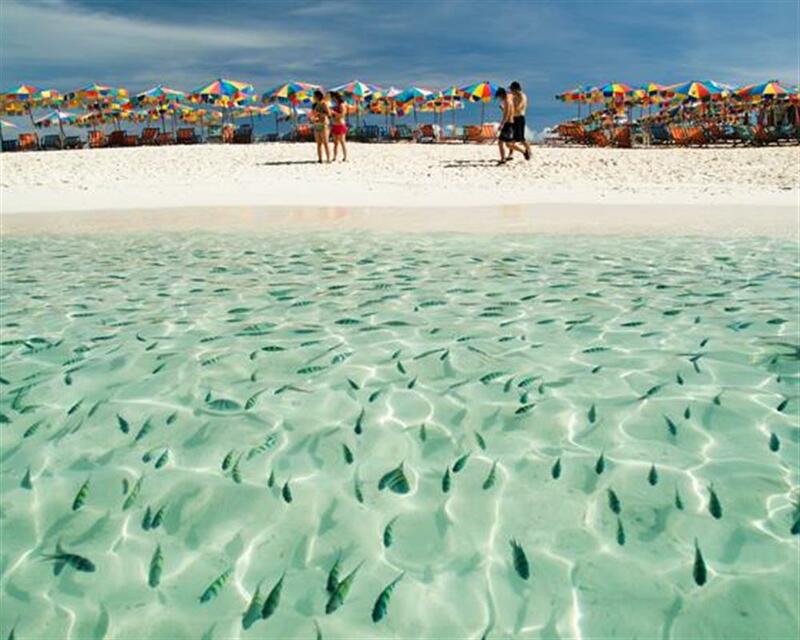 What to bring: We recommend towel, swimming suits, dry and warm clothes for the way back, sunglasses, sun cream, a camera or a smart phone. 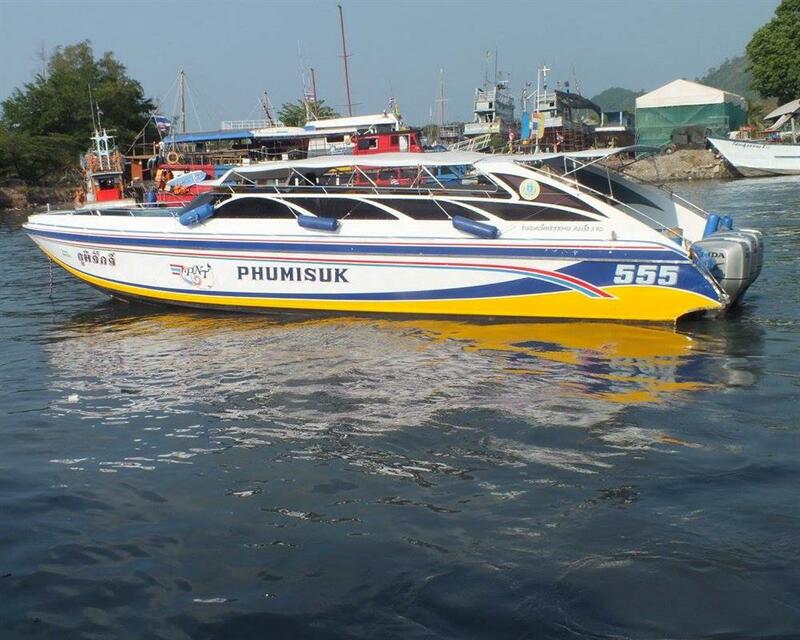 Extra charge will be applied for transfer in some Phuket areas. (to be advised). Children age under 3 years old are not recommended. Children between 3 -10 years old will be charged as the child price.